So far in this series, I've discussed how to determine if your hardware can handle the AutoCAD 2013 upgrade, how to outline your current and future needs and how to find new hardware if you decide it's time for a new system. If you are looking for new hardware for AutoCAD 2013, here's some specific components to look at closely. RAID is an option you'll likely want to consider for a new workstation, depending on the model you choose. 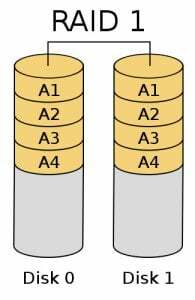 The acronym stands for Redundant Array of Independent Disks, and refers to the redundancy that provides reliability and data security. By far, the most common options offered in workstations are RAID modes 0 and 1. Previously, we discussed the meaning behind the various index scores reported by the Cadalyst Systems Benchmark. Next, we talked about operating the benchmark. In this, part 3 of our blog, we finish discussing the operation of the Cadalyst Systems Benchmark. Previously, we discussed the meaning behind the various index scores reported by the Cadalyst Systems Benchmark. Here, we will talk about operating the benchmark. 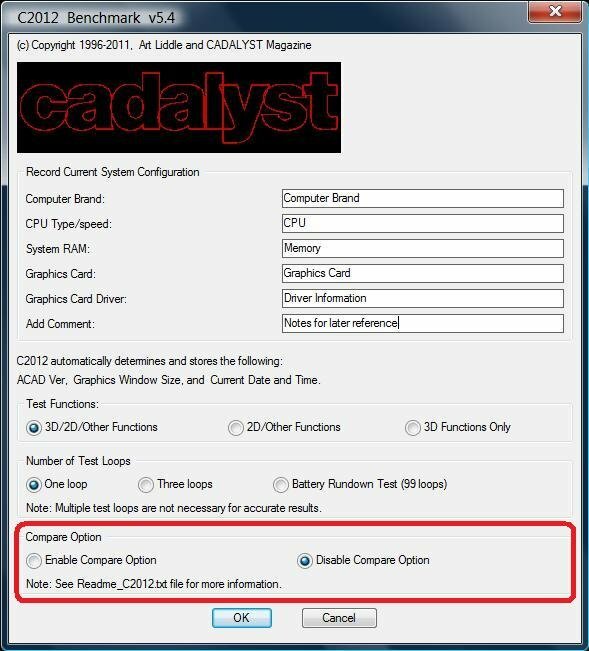 For our discussion, we will use the latest version of the Cadalyst Systems Benchmark, C2012 v5.4, which was recently released. Merriam-Webster’s online dictionary lists one definition for benchmark as: a standardized problem or test that serves as a basis for evaluation or comparison. Our first post introduced the idea of building of a network system for CAD operations. From an operator perspective, the workstation has the CAD application itself stored locally. But the files should reside on the shared storage device. A network system in a CAD facility is a vital part of the operations of any CAD production team. The nature of CAD work has value far beyond the price tag of the workstation, software and server. CAD files often have hundreds of man hours wrapped in data files – time and effort that equals money. In part 1 of Hardware for the CAD Professional, we reviewed the basics of system requirements. In part 2, we defined some commonly used terms. In part 3, we talked about processors and how they can affect your workflow. 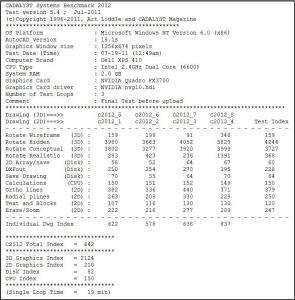 Part 4 helped you calculate how much RAM you need. 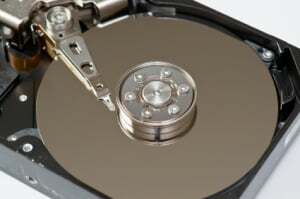 Now, let's talk about hard drives.